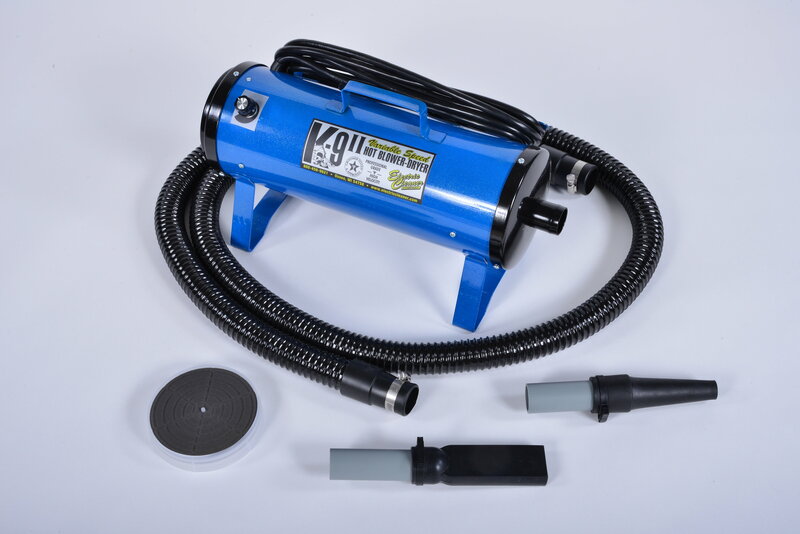 The K-9 III dryer is the newest in the professional grade high velocity dryers, yet this heavy duty dryer is portable and lightweight, while constructed of 18 gauge steel. 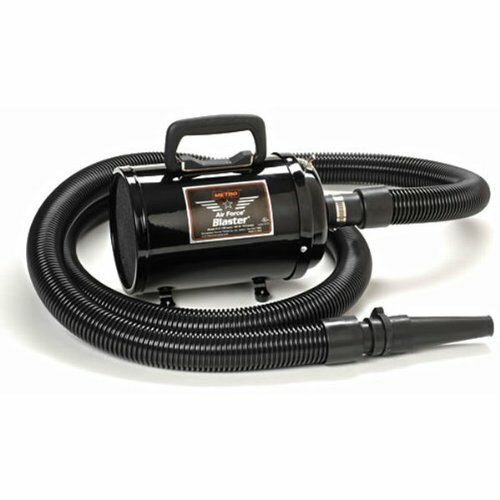 In addition to the long 10 foot hose, it comes with 2 different size Blower Tips. This dryer is 120 volts / 18.5 amps. It has two motors and comes in your choice of colors. 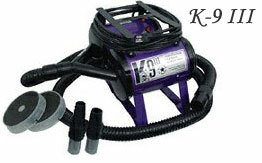 The K-9 II high velocity dryer is one of the most popular dryers on the market. 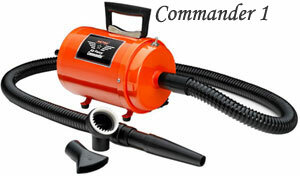 It is portable and lightweight and features 2 speeds and 17 amps! 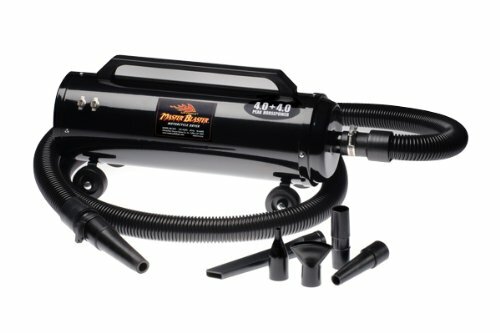 This Metro Blaster - Variable Speed dryer is a powerful little dryer and weighs only 8 lbs. I accept Pay Pal for all the above items. E-Mail me for details.